Louisville, Kentucky is a city full of culture, history, dining, museums, and home of the Kentucky Derby. With a diverse and award-winning food scene, the city is known for excellent dining and has been named, "Best Local Food Scene" by USA Today. 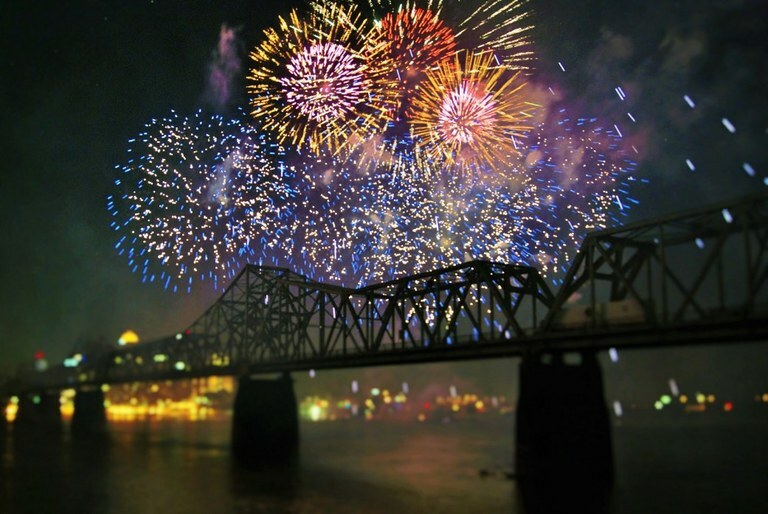 Louisville also is home to The Louisville Slugger Museum, Thunder Over Louisville, the Muhammad Ali Center, Forecastle Festival, and so much more!